Cast iron cross base 22" x 30". 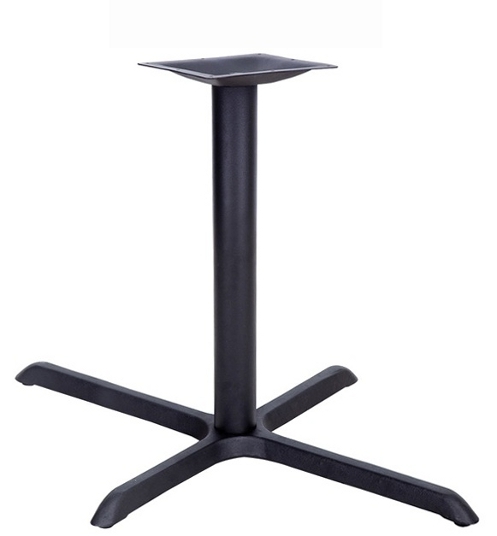 These bases can be used on rectangle tables, and also 2 of these are perfect for a 60" diameter table. For rectangular table tops up to 30x48"